APS can provide and work with a very wide variety of product designs and specialty material finishes. We provide precise and versatile laser cutting to large capacity requirements of up to 1/4" Aluminum, 3/4" Mild Steel and 5/8" Stainless Steel. We house a large inventory of sheet stock, thereby allowing for rapid delivery to our customers. 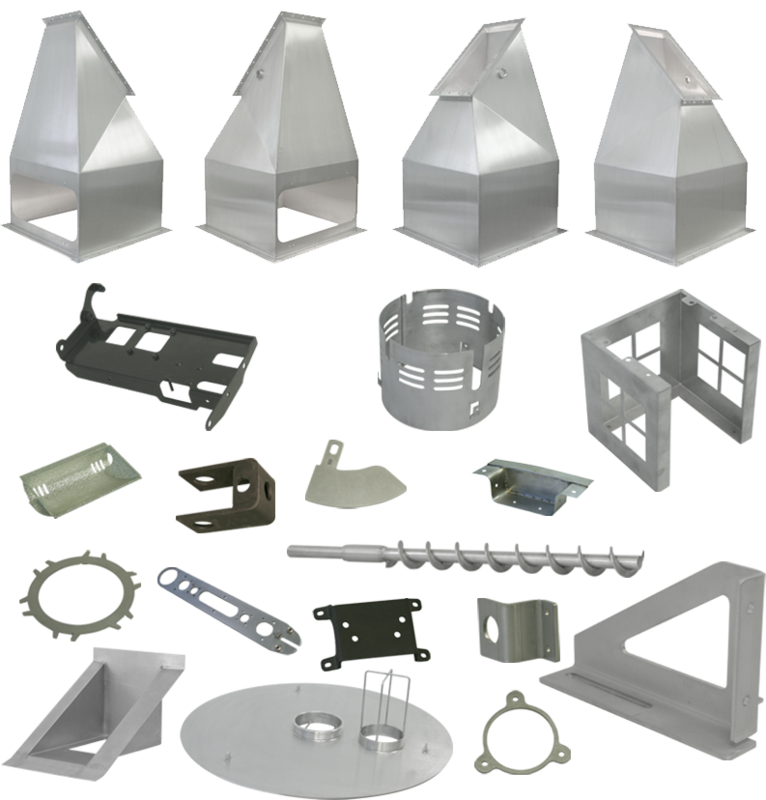 We provide one stop service for full fabrication of parts including laser cutting, punching, bending, shearing, welding, finishing,and sub-assemblies if requested. A.P.S. Metal Industries Inc. specializes in stainless steel manufactured products with finishes ranging from 2B to Mirror. Large section mirror finishing is also one of our core strengths.